They say that fashion is the way you express yourself without talking. True, and to me fashion even goes beyond this – it can become part of a belief system. As a millennial, I want to be part of the one stereotype that I feel belongs to me: the fact that I have to be passionate about a project, a brand, a message. Ultimately, when I encounter all these three concepts together I feel happy. Therefore I start believing that I am part of something bigger than me, and that with my choices I can impact the world. Yes, even backing a brand can change things. Simply by supporting a fashion system with a strong message that resonates and empowers both Earth and women can be a great example. When this happens, we understand that fashion is not futile, it is not a mere way of wrapping your body: it is the exterior expansion of your soul. In my life I have had the pleasure of meeting several amazing people who want to be part of what I call “something bigger”. Business can bring empowerment and businesswomen can inspire. Today I am here standing up for true values and representing them as well. I am meeting a woman who is behind a brand that believes in leaving a mark, being a “true project”, and delivering a message. The brand is called ARANYANI, and today’s woman is Yenifer Lam. Who are you and what is your brand about? My name is Yenifer Lam, I spearhead the brand ARANYANI in the USA, Canada, and the UK. I’ve been in the fashion industry for over 15 years. I have had the opportunity to work the full gamut from small start-ups to large corporations and taking products from concept to delivery. 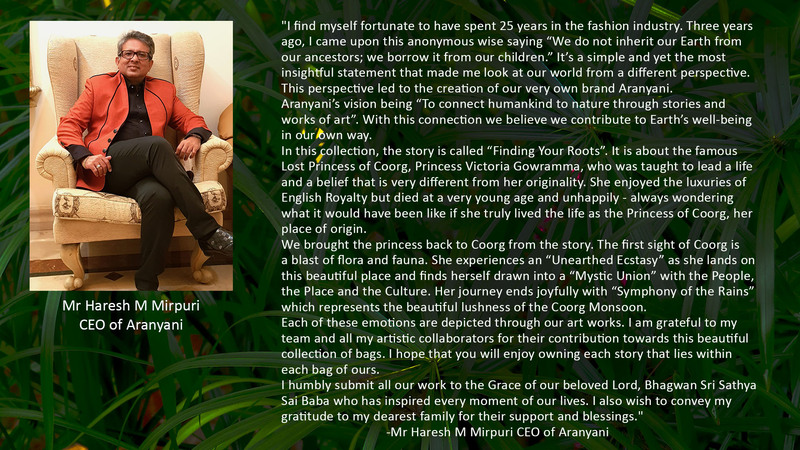 Ten years ago, I started my journey in the conscious fashion arena- in 2017 my dear friend Haresh shared a lifetime dream with me, he had launched ARANYANI, a brand with a mission to connect human-kind with nature through its stories and works of art. I’m super excited to be part of the ARANYANI team, come along with us as we embark on this exciting journey. 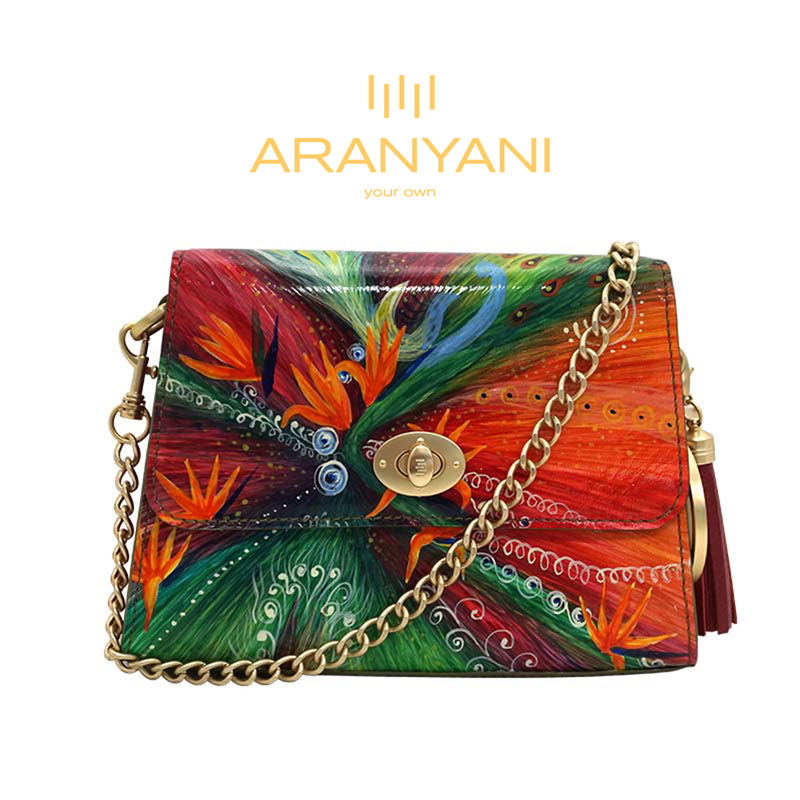 ARANYANI was created by using the skills and experience of people who have spent decades in the fashion industry. Our trainer, R. Lombardo comes from a lineage of bag makers and he himself was the product technologist of top Italian brands. The founder, Haresh Mirpuri, counts over 25 years of experience in the fashion and manufacturing industry. Together with our craftsman, we have over 200 years of experience. I believe ARANYANI brings a unique forest-inspired experience to the discerning world class consumer. Each ARANYANI product is inspired by nature, and tells its story. We hope that all of our customers become ambassadors of nature, and convey this message to others. As we empower humans that relate to our mission, let us connect and protect nature. ARANYANI is not just sharing a story but is highlighting a common thread that impacts all of humanity. Each product is hand painted by Indian artisans. 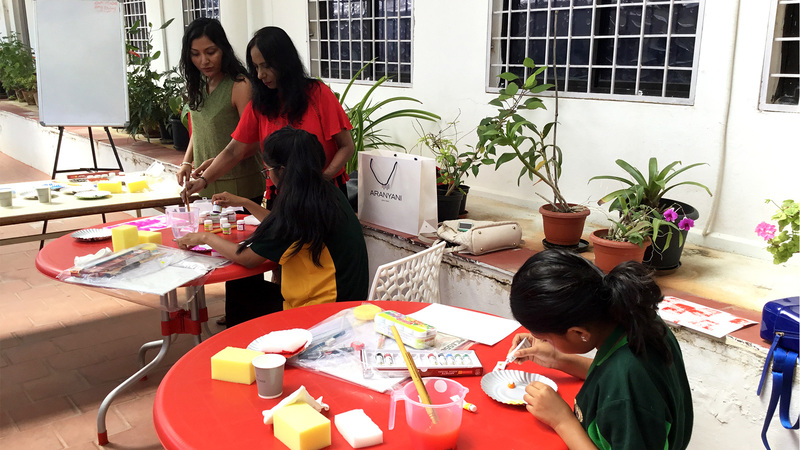 ARANYANI goes beyond luxury and art – it empowers people to further their skills and therefore supports their economic development. We take pride in each product, as it is carefully constructed with preserved Italian craftsmanship made in India. The brand trains their young artists in Italy, and continues to invest in its people. We collaborate with Arsutoria – the world’s leading shoe and bag trainer & developer since 1947 – who also work with companies such as Nike and LVMH. 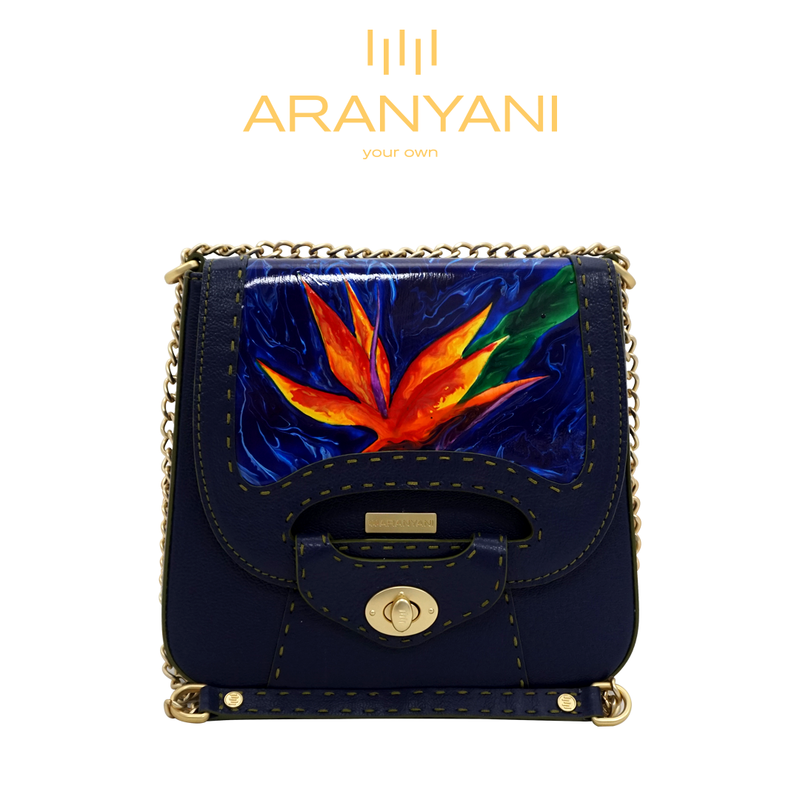 Aranyani uses its in-house training expert, Mr. R. Lombardo, to develop new products each season. Each product offers its owner a unique work of art – one you get to make your own. To craft product(s) through various art forms, each collection tells a story. For every story we partner with different artists who use different art forms to convey the story. In September during NYFW we unveiled “Finding Your Roots” and the results are breathtaking. It is a story based on history, one that captures your heart and transports you to Coorg – known as the Scotland of India – come along with us. To craft products of Art that empowers people and develops their economic growth. Haresh has invested in all the artists we work with. They are more than workers; they are part of a team. He has created a great platform for youth in India: some are trained in Italy in the art of hand-bag craftsmanship, and other young artists train under Shan Re – a world class artist in India. Everyone is taught skills that no one can take away from them – that is true empowerment. To deliver a real Luxury Experience, nowadays people pay for a brand name, not necessarily for the art or quality itself. Real luxury to me is not mass produced – quality can’t be found in a piece made by the thousands, beauty and quality is worth waiting and paying for. I think the days of couture need to be re-introduced, we need to inspire and show the younger generations what real luxury is. 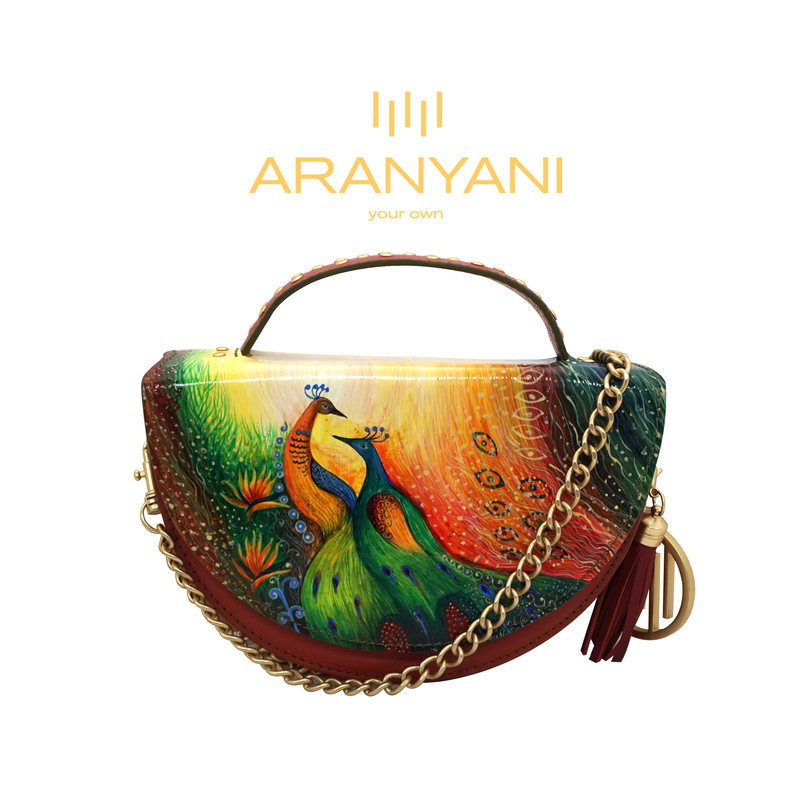 ARANYANI offers limited edition hand-bags, meaning we will produce and give a maximum of 5 pieces to the world. We also offer one of a kind items – this is couture to me. 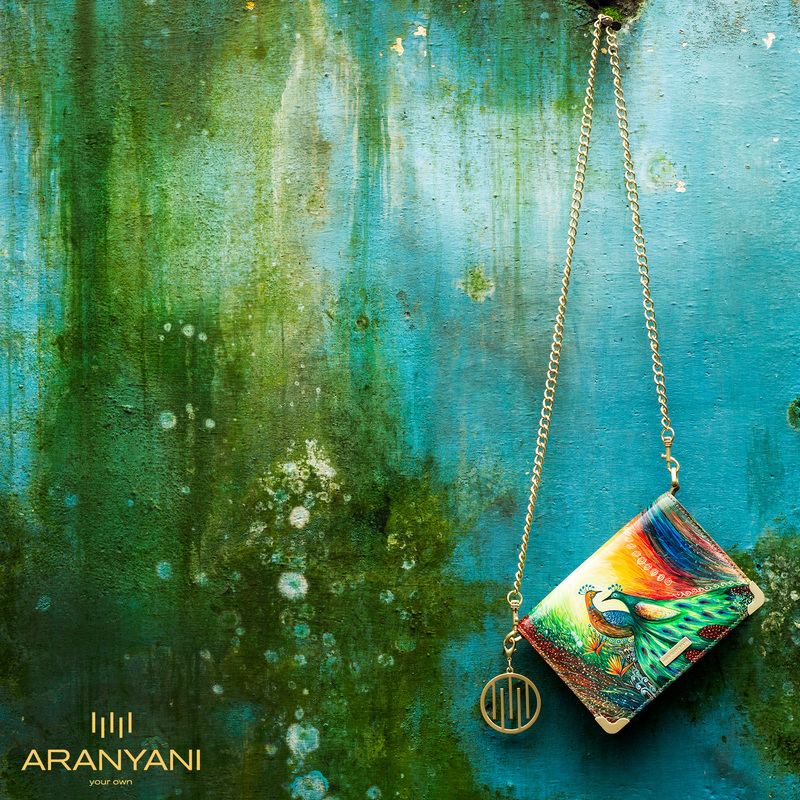 I like to think of ARANYANI as functional art, a piece I know that was made for me, it evokes an emotion and has a message that is worth sharing… I get to make it my OWN. **I first met Aranyani when shooting in New York at the showroom Flying Solo. When I go there I love to simply let my imagination run wild and choose the best pieces I find from different designers. When I saw some ARANYANI pieces on the shelves I felt inspired and wanted to wear them. 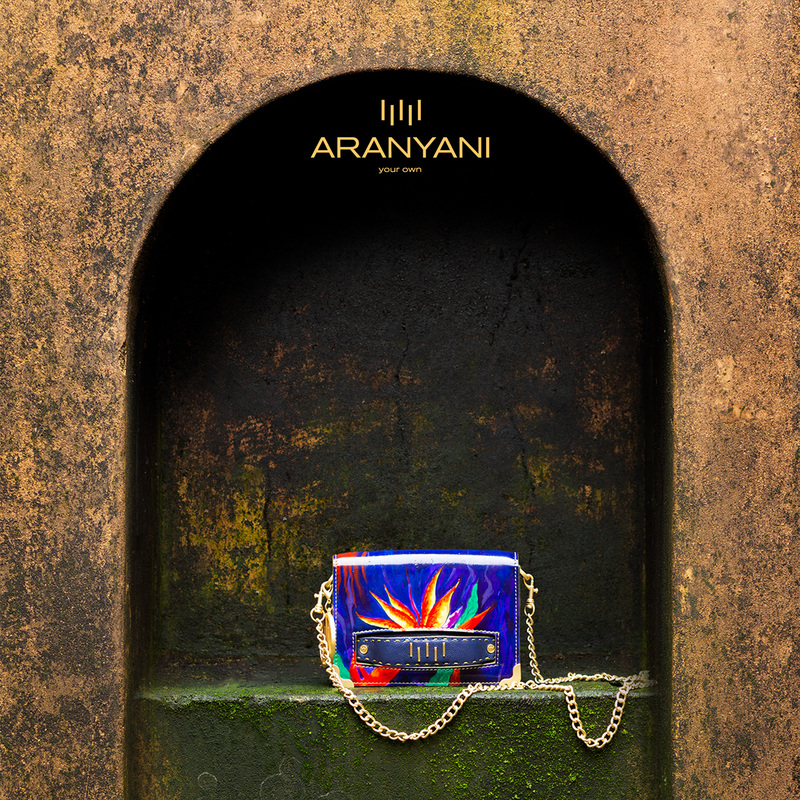 I believe the younger generation wants authentic experiences and the true luxury of Aranyani communicates good energy, art (that everyone will notice), and beauty. I think that the modern busy woman needs something that will make her immediately recognizable. Life is short: you better feel like part of something. What is fashion for your brand in 2018? In 2018, we wish to convey the message of how important it is for us to learn, appreciate, and remain faithful to our roots. We have done just that through our story “Finding Your Roots”. In this story, we used the longings of an Indian princess, Princess Victoria Gowramma, to see the land of her ancestors because circumstances had uprooted her. We conveyed the emotion of “Unearthed Ecstasy” as her feet touch her native soil and she became bonded through a Mystic Union with her people, her traditions, and her place. The Princess experiences the Symphony of the Rain during the monsoon season. This is India’s history and we added the element of imagination, and share what it would be for princess Victoria Gowramma, to return to her ancestral home and to see for herself the beauty of the land in its full splendor. **As an immigrant myself I find this point of “finding your roots” so important. Without roots we are lost, like trees we need our ground to spread up towards the sun. As an Italian by roots, I feel even more passionate about art and beauty as I grew up surrounded by it. I wish everyone could understand what it means to be Italian, and to truly feel how important culture is as a fundamental right. I thank the Aranyani team for all their efforts to bring so much inspiration to the world. I believe every product we craft is an empowering piece. Real couture that you can customize all the way, each individual is unique and so are our products. How do you envision your brand’s legacy? A brand with a message: to connect human kind with nature. The legacy will be younger generations learning about nature and its role on this beautiful planet. To teach and to leave knowledge is one of the greatest legacies you can leave behind. It has been proven that once you name something and learn about it, you subsequently care about it and therefore you will go the extra mile to protect it. People with skills that will be passed down to future generations versus the art of craftsmanship being lost in the machine world. To me that is legacy, and ARANYANI has lots to leave behind. In July this year the UN launched a campaign, Conscious Fashion, ARANYANI was one of the 7 brands invited to be onboard the UN Peace boat in New York City. I think as a brand we have the privilege to share a message and it is a good one. How can you love or protect something unknown? Having the opportunity to collaborate with the UN, and holding events there has been of great impact for the brand as it is giving us a platform to share our message in a grand way. This past January in Bangalore we hosted an event for children to paint kites and play outdoors with their parents, all to connect them with nature in an active manner. There was a contest for the best kite paintings, and the winners had a private session with Shan Re painting classes. 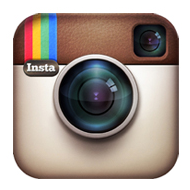 The brand is creative in every way from the product to how we share the message with the world. **My first degree is in fine art as a painter. I could not have fallen more in love with this project, as it is so much more than simply a brand. As stated it has a project and a message. We are in the pursuit of becoming known globally. Besides this, we are also developing bags using Artificial Intelligence. We have patented a concept and are working towards the test marketing of the new product in the next six months. I think the most important thing is that we continue to invest and train the team, as we want to build a family where we are all committed to a successful journey. Haresh is always looking for new collaborations and ways where we can have social impact in various areas. ** I am looking forward to seeing this new development as I am also a big believer and supporter of technology and fashion. What is a wish that you and your team can commit to make come true this year? 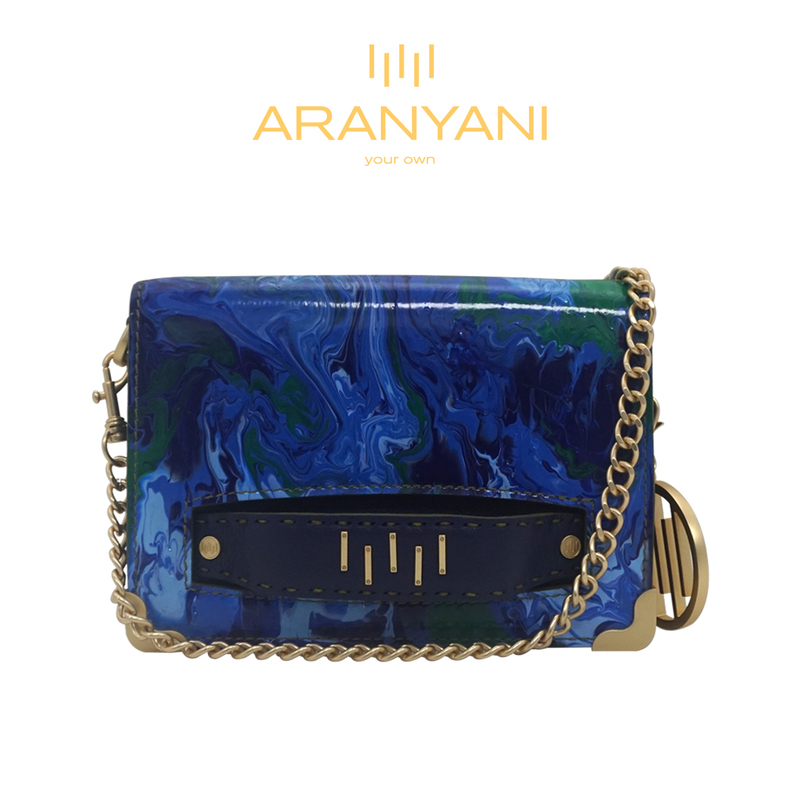 We are so excited that ARANYANI has been so well received in the US market. We introduced the brand in February 2018 during NYFW, and in less than a year we have made great alliances and collaborations. As we continue telling our story and sharing our message to empower nature, our team is committed to introducing ARANYANI to the top cities in the US. We also want to position our one-of-a-kind pieces at art galleries, as they truly are art. **Thank you so much to Yenifer and the entire team at ARANYANI for taking the time to read and write down your journey. This makes me very proud and also hopeful. Once again, conscious fashion is the new green, please support it and support ARANYANI. Such an inspiration piece, thanks for sharing the brand story. So well said, such a great piece! Thanks for sharing!! Beautiful inspirational article and empowering messsage for humanity. Thank you. These bags are beautifully crafted and I love the mission behind the brand! OMG those bags are so cool! The brand is so unique – loved the hand-painting work and the story in each idea. The bags are so beautiful and unique!